Question: My 3 months old baby can't do tummy time... And do not have head control.... What should I do? Answer: Hi by 4th month almost all babies can hold their neck stable. To help your baby gain neck control it's adviced to give him tummy time. Make baby lie on his stomach for 10-15mins. In this position baby tries to lift snd hold his neck thus causing strengthening of neck muscles. Answer: Take the help of his favourite toy... or lighting dolls etc to distract him while he is on tummy. Answer: Hi Dear! Baby needs strong neck muscle to lift head pls dont rush baby will do everything on time. Hope this helps! 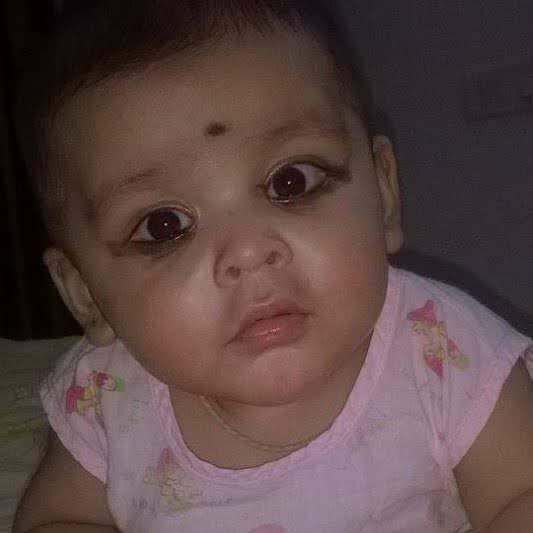 Question: My 1year and 3 months old baby is vomitting badly after having a fall on head. What should i do? Answer: Dear if your baby is still vomiting and not getting better it would be suggested to consult a doctor immediately. He may have got internal injury which is causing these vomitings. Hope it helps.